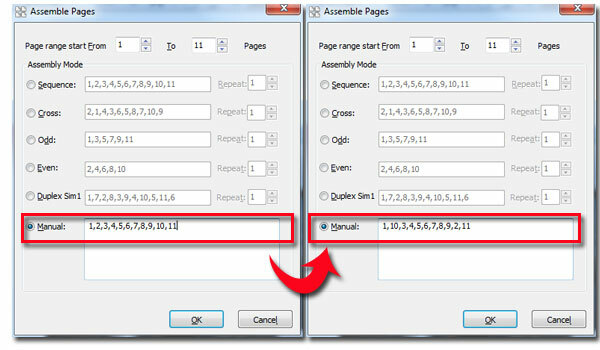 How to change the sequential Order of Pages in a PDF file? I have some trouble of changing page order. 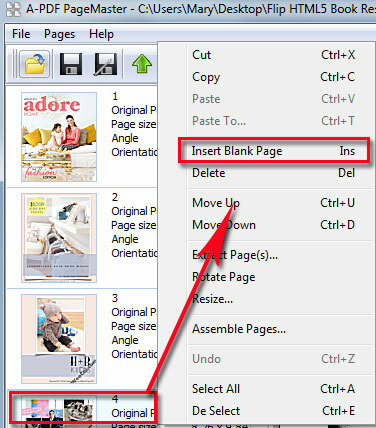 I have created a PDF document, but now I want to rearrange PDF pages order, transferred page 10 to the second page. It will be best if I can add a blank page after page 4. I have no idea with programming. So can you tell me a simplest solution? A-PDF Page Master is the best PDF manage tool for you to add blank page, reorder PDF pages/change sequential order, combing and extracting PDF page. You have the full control after purchase this software. All function of A-PDF Master can be used easily and quickly. Only require few minutes to reorder the PDF page, not need to spend time to order one page by one. If you also want to manage your PDF order, purchase A-PDF Page Master software and then install it to your computer, compatible with Windows 2000/XP/Vista/7. 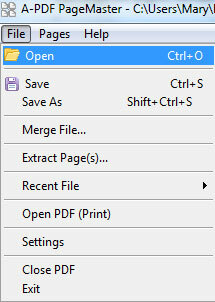 After setting, save the new designed PDF document to your computer.